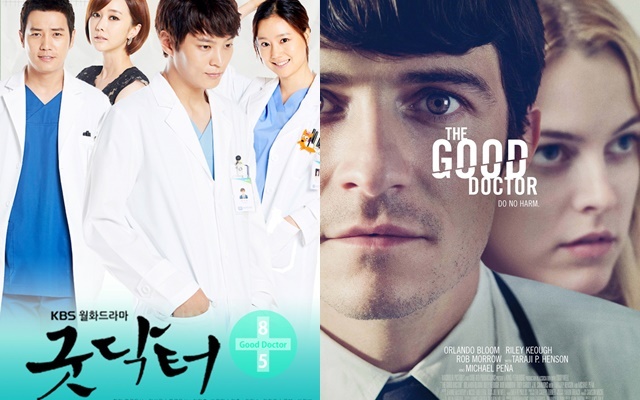 Korean fever is apparently not only spread in Asia but also in Hollywood. Some of the best Korean movies got a remake by Hollywood. What are the Korean movies that Hollywood produces again? 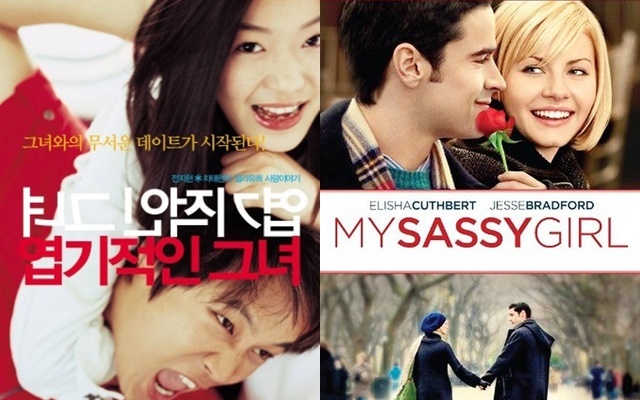 My Sassy Girl is quite famous and considered as Korea’s most successful romantic movie. The movie directed by Kwak Jae Yong is then ogled by American producers and got a Hollywood version of the same title. Korean version of My Sassy Girl is played by Cha Tae Hyun and Jun Ji Hyun. While the American version is starring Jess Brad ford and Elisha Cuthbert. 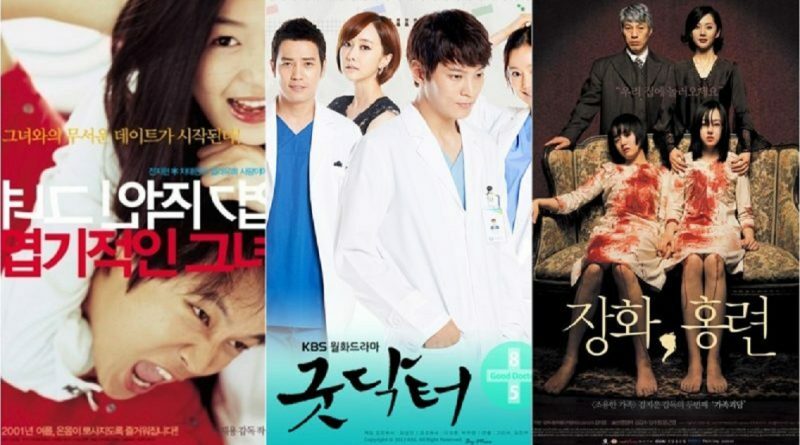 Good doctor is a drama consisting of 20 episodes. This drama is remade by Hollywood with the same title in the movie format. The manuscript was written by David Shore (House) with the actor Freddie High More. ‘A Tale of Two Sister’ is a horror-genre movie that once became Asia’s best horror movie in ranks. Then The Tale of Two Sisters is getting a remake by America under the title The Uninvited and starring Emily Browning. Of the three movies above, which version do you prefer?